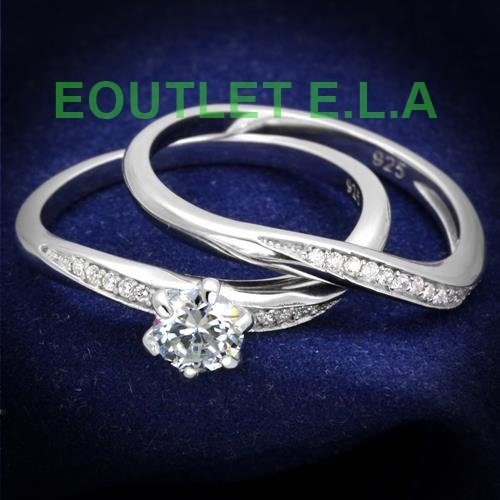 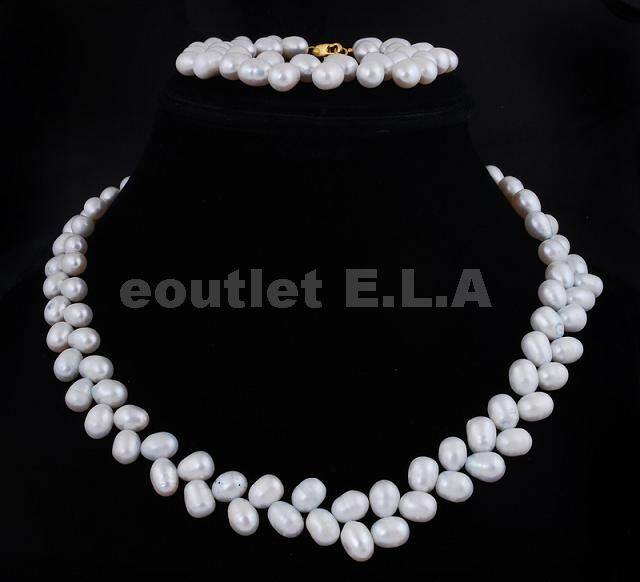 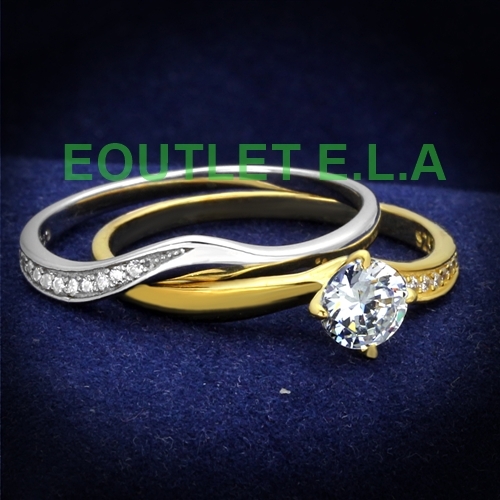 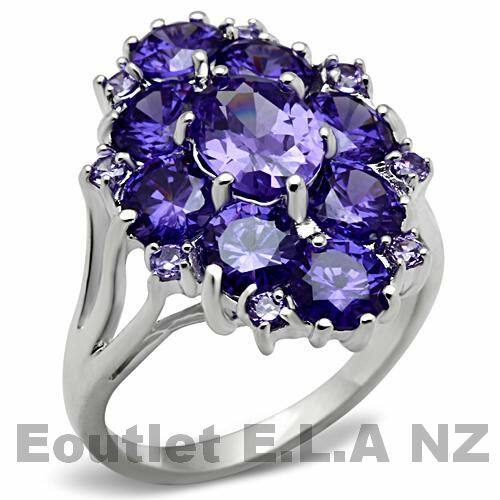 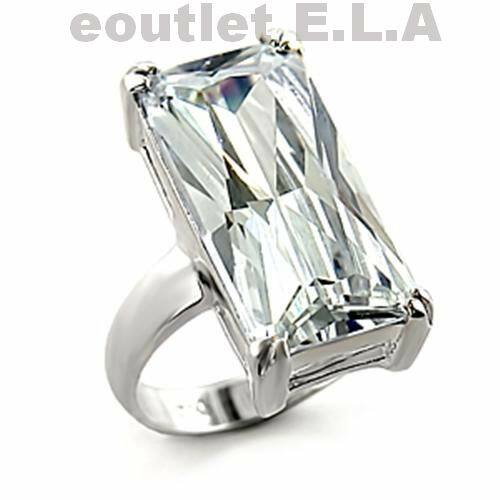 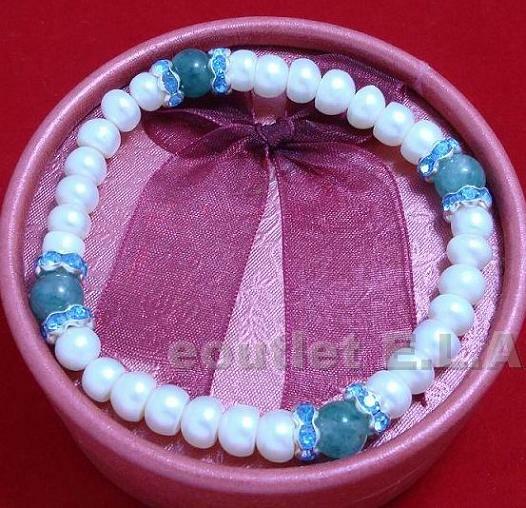 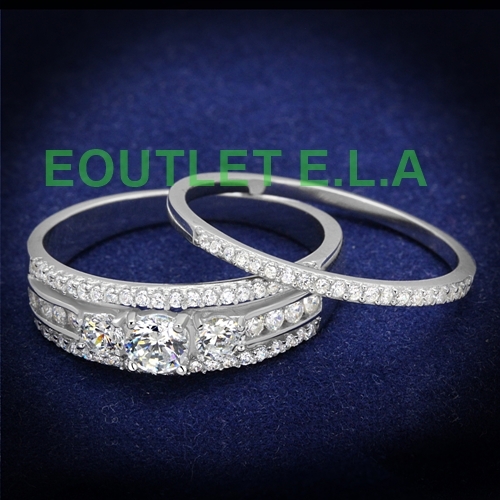 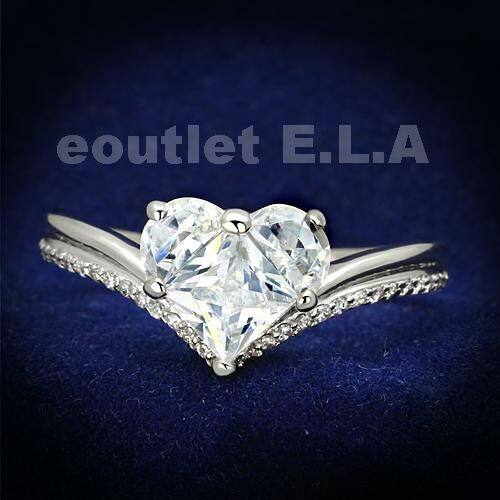 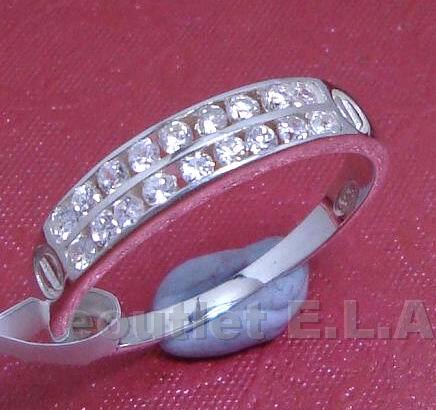 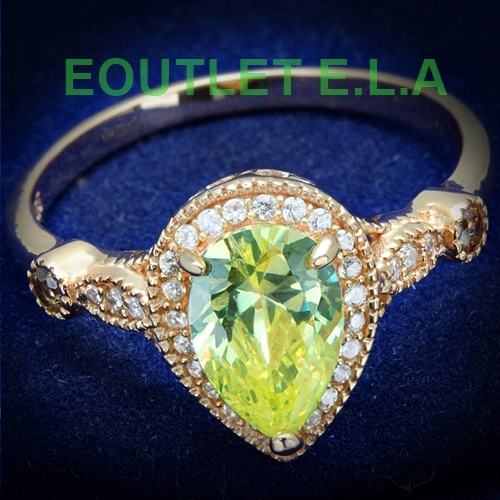 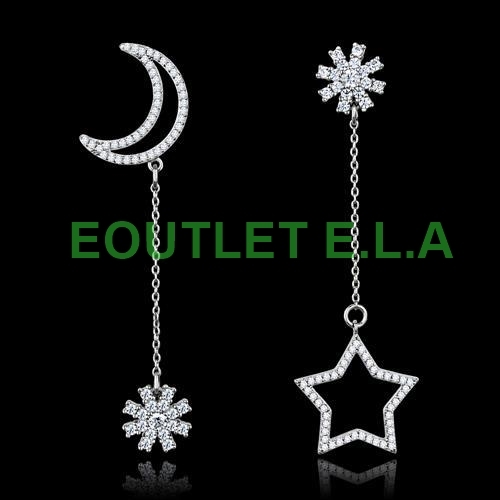 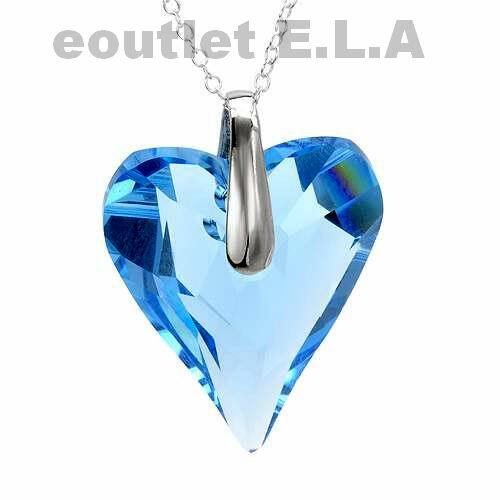 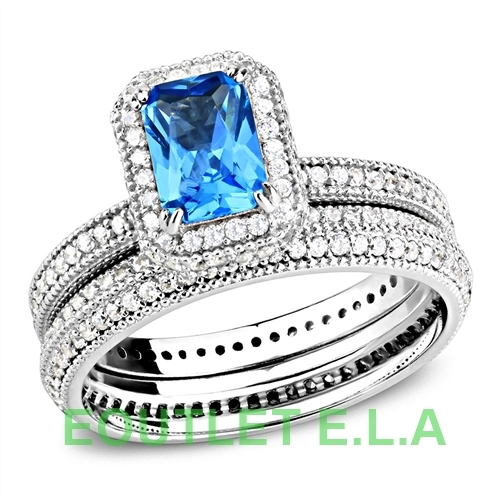 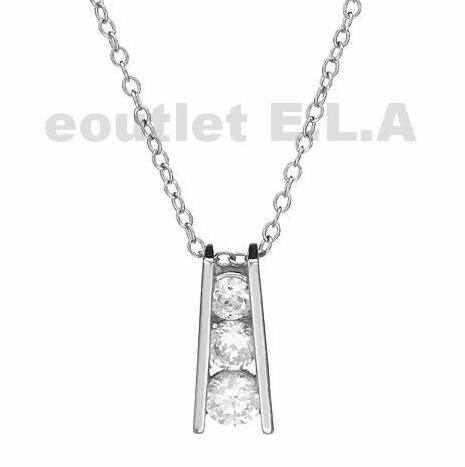 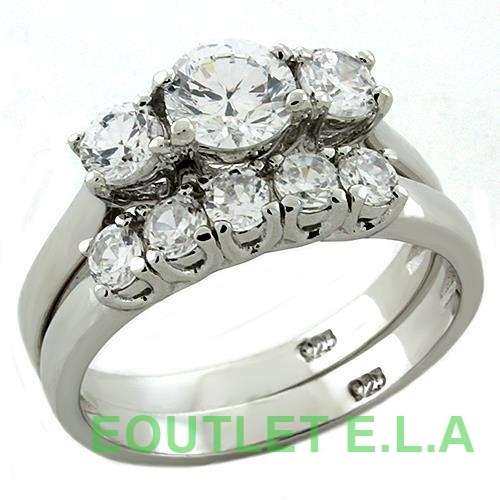 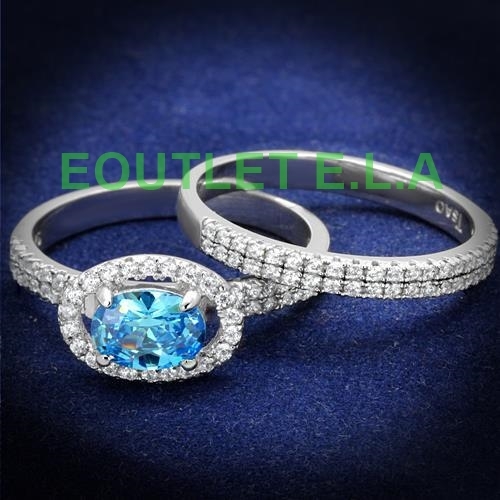 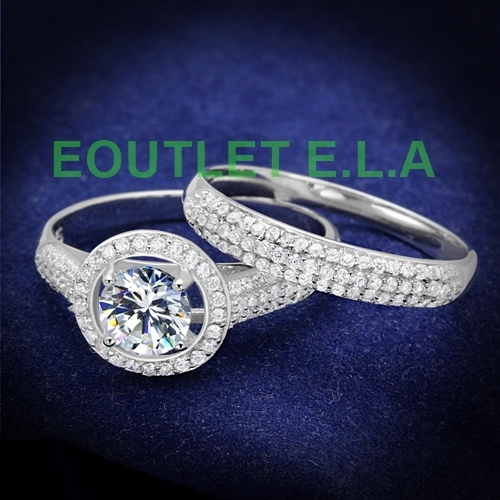 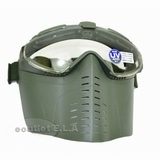 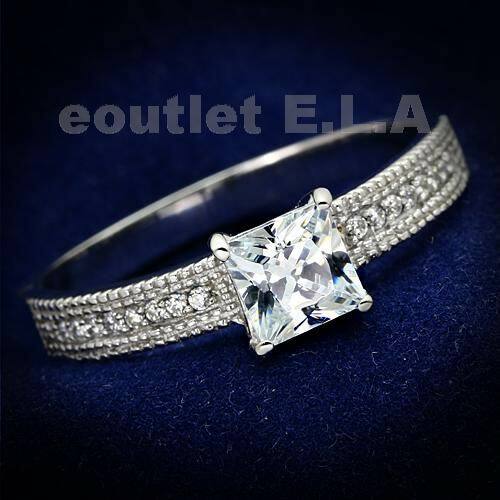 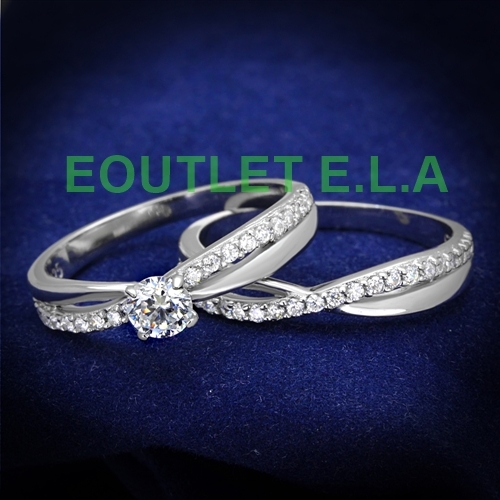 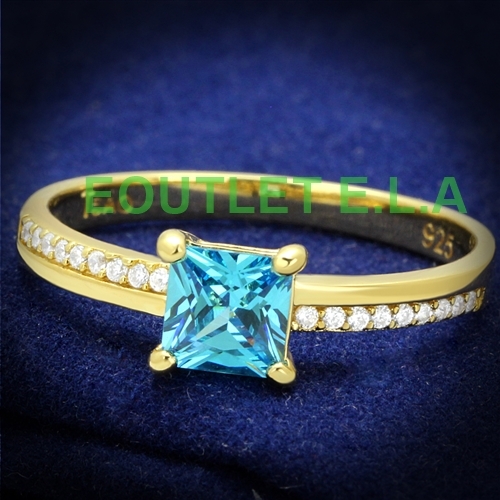 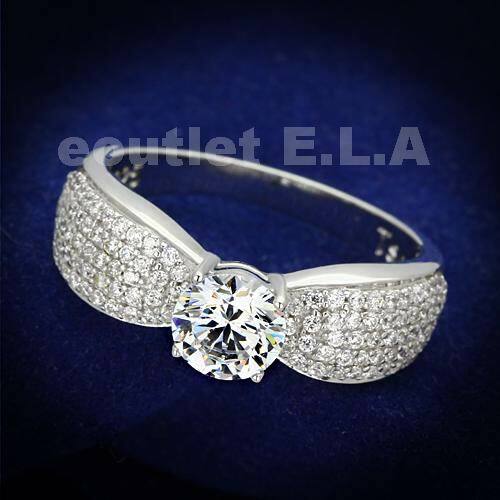 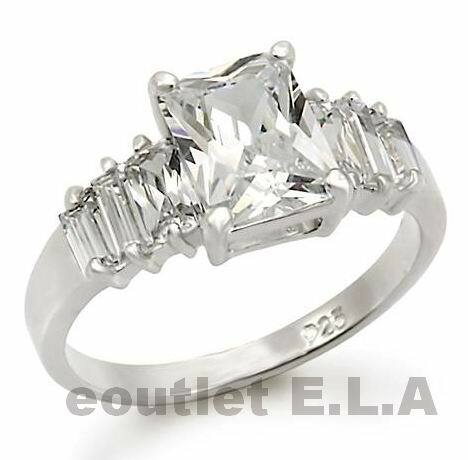 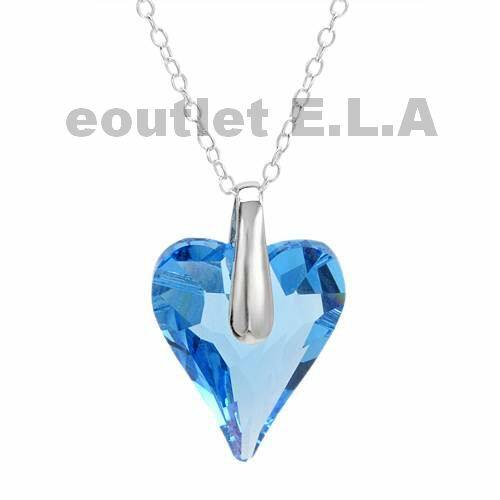 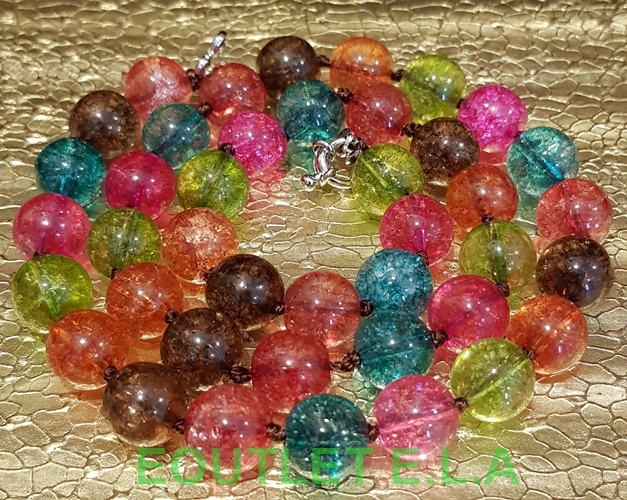 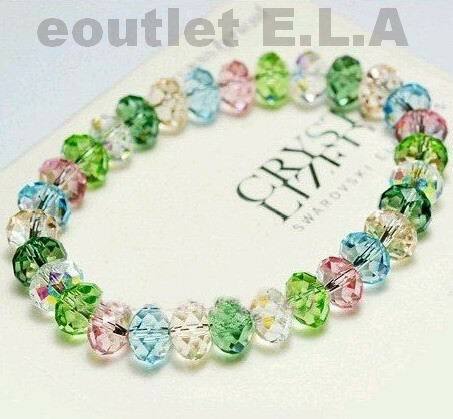 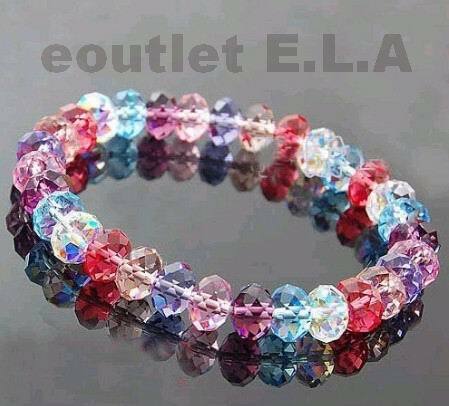 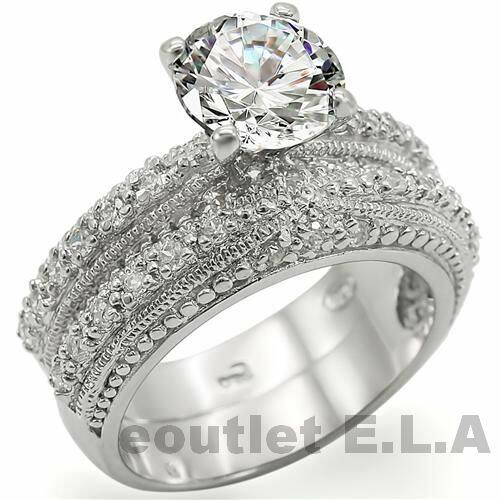 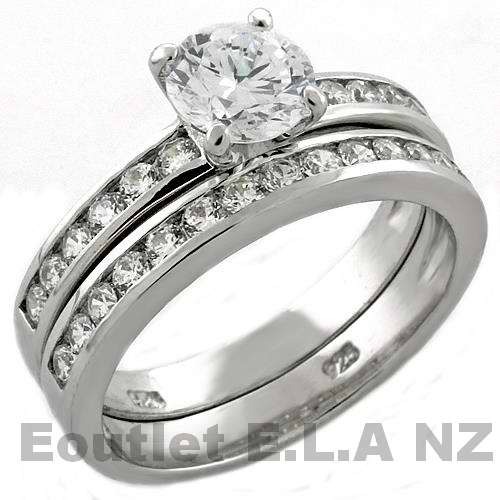 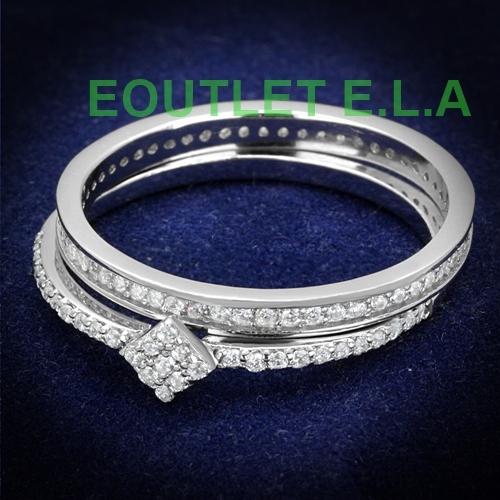 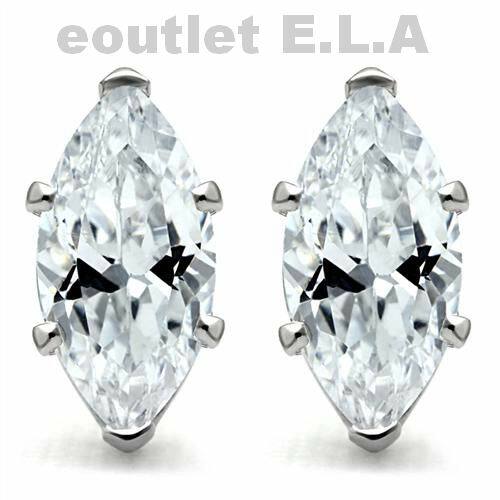 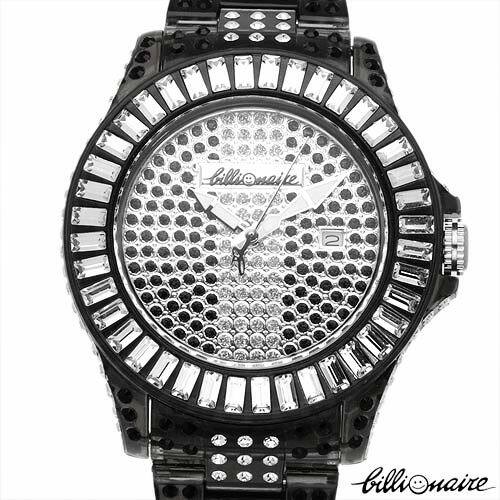 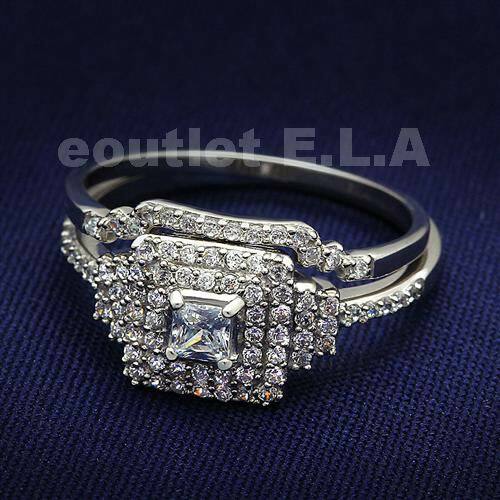 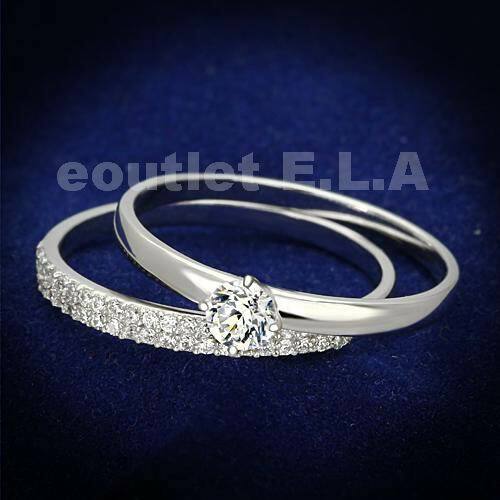 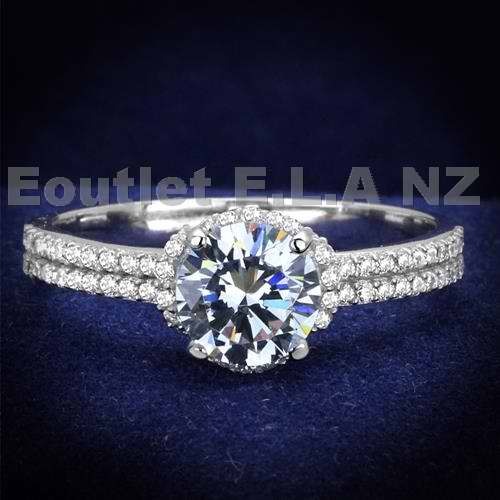 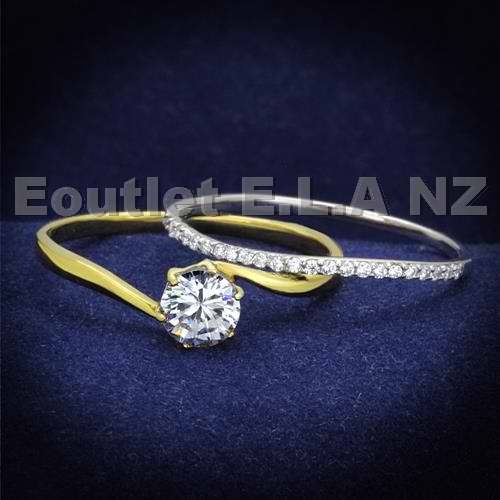 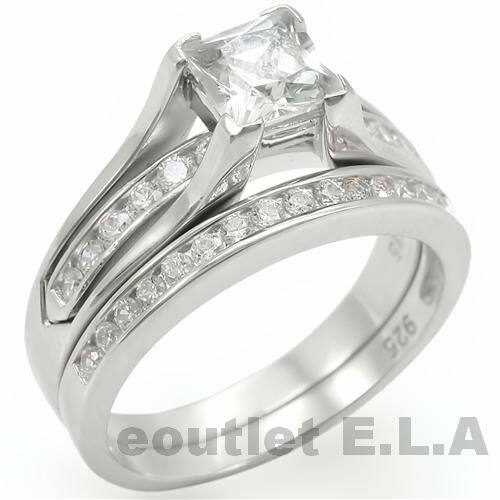 FINE JEWELLERY & WATCHES - eoutlet E.L.A - Buy Tactical Gear, Airsoft, Hunting Military Outdoor Equipment, Gold, Diamond Rings, Jewellery and more. 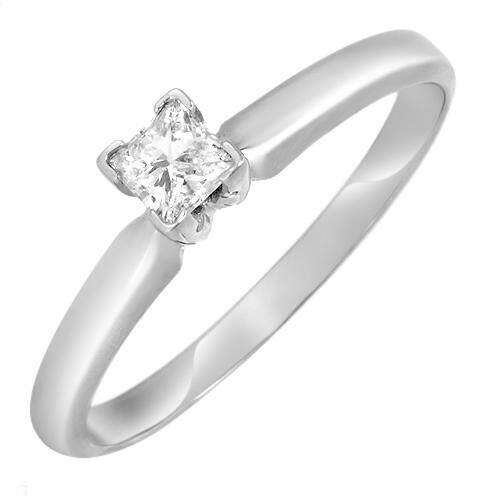 We aim to bring only the high quality Fine Jewellery and watches from local and international jewellers and brands! 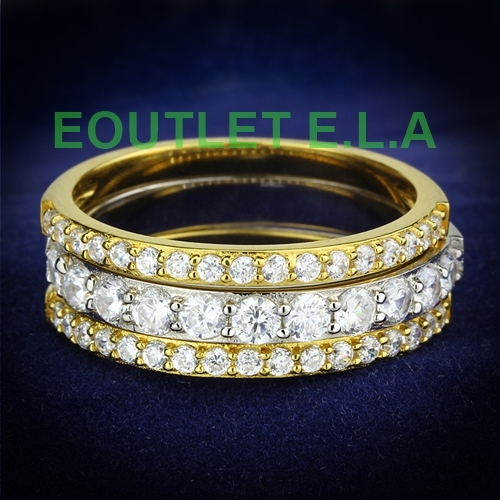 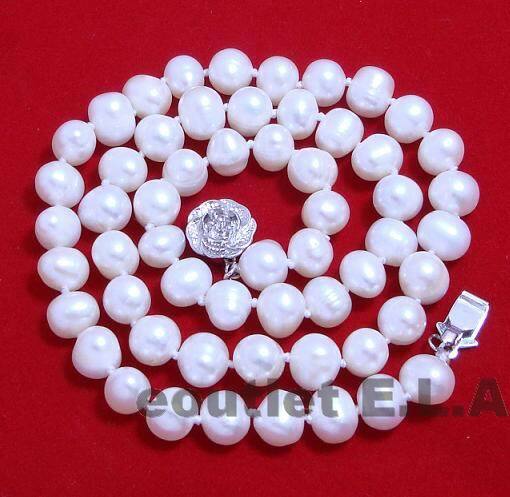 Jewellery under this category are made from Solid gold, Solid sterling silver with Genuine natural diamond and selected gemstone like Emerald, Amethyst, Sapphire, Ruby, Topaz, Agate, Turquoise, Quartz, etc. 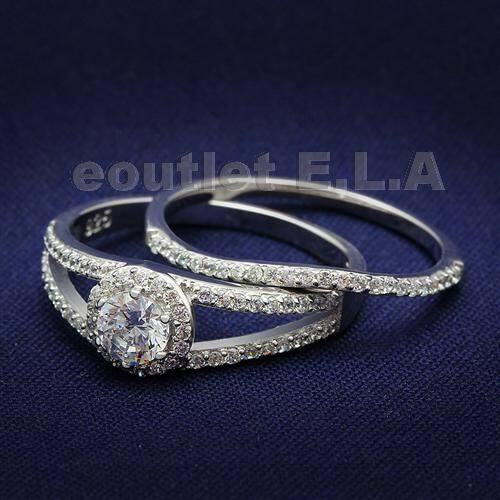 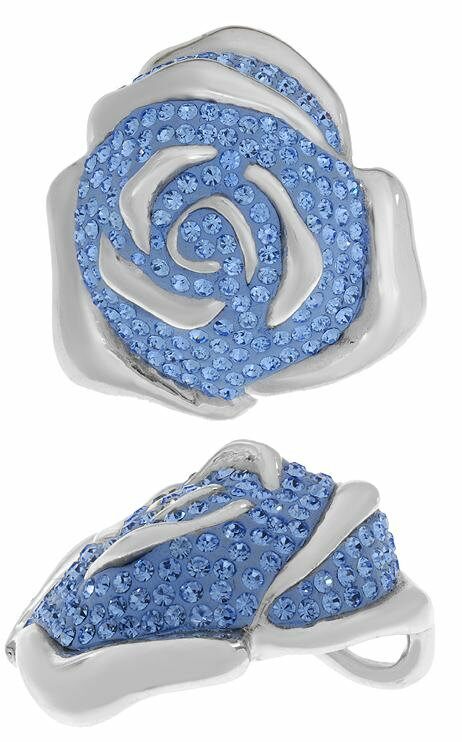 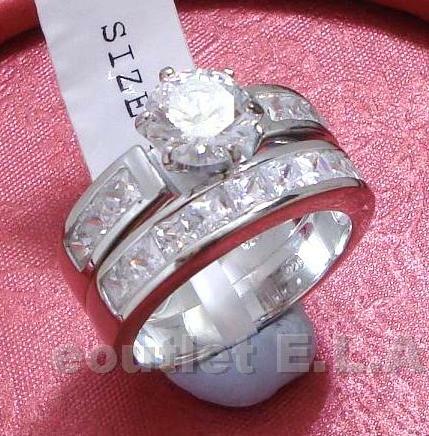 We have Wedding rings, engagement rings, and wide range of dress rings, earrings, bracelets, necklaces & pendants, matching sets and many more. 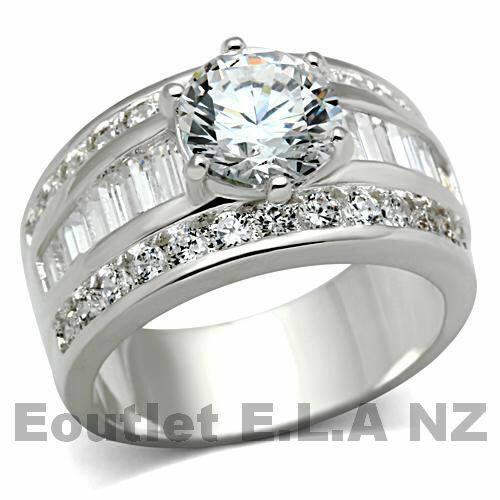 There is a ''12-month Warranty'' on products under this category unless otherwise stated.